Georgaklis & Mallas PLLC is a boutique law firm concentrating in the areas of personal injury, real estate and commercial litigation. The firm emphasizes providing legal services in a professional and efficient manner to make your legal process as stress-free as possible. 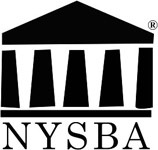 Since the formation of the firm, the experienced attorneys at Georgaklis & Mallas PLLC have combined the quality and expertise of larger law firms with the responsiveness and the attention to detail of smaller firms. The firm’s goal is to provide clients with quality legal services while maintaining close personal contact. 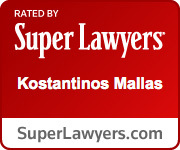 Georgaklis & Mallas PLLC strives to serve as many people as possible and as a result, the firm is able to accommodate those clients who speak English, Greek, Spanish, Italian, Creole, and Bulgarian.